Azerbaijani President Ilham Aliyev has sent a congratulatory letter to Kazakh President Nursultan Nazarbayev. 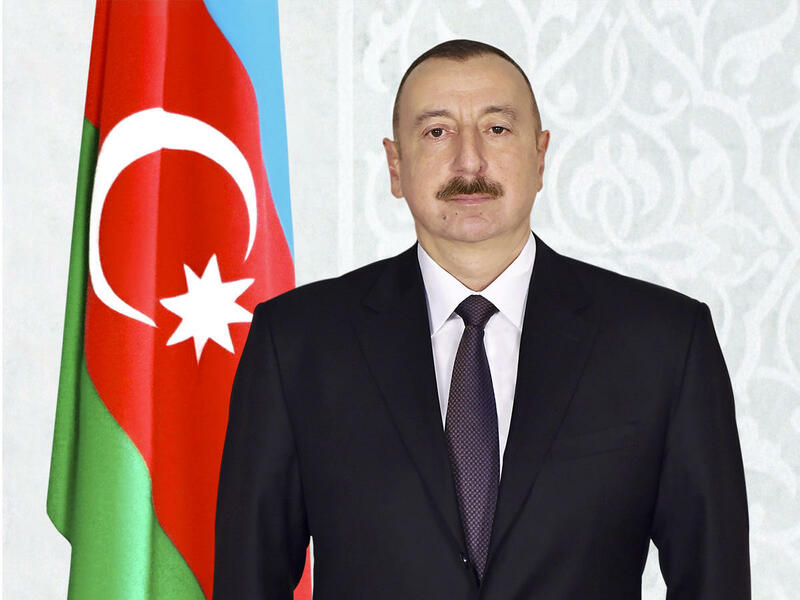 “Dear Nursultan Abishevich, on behalf of the people of Azerbaijan and on my own behalf, I extend my sincerest congratulations to you and the people of your country on the occasion of Independence Day of the Republic of Kazakhstan,” Ilham Aliyev said in his letter. “I am confident that based on mutual trust and support, Azerbaijan-Kazakhstan friendship and strategic partnership will continue developing to the benefit of our peoples who share common historical roots and national and spiritual values,” the Azerbaijani president added. “Dear Nursultan Abishevich, on this remarkable day, I wish you the best of health, success in your endeavours, and the brotherly people of Kazakhstan everlasting peace and prosperity,” said President Aliyev.